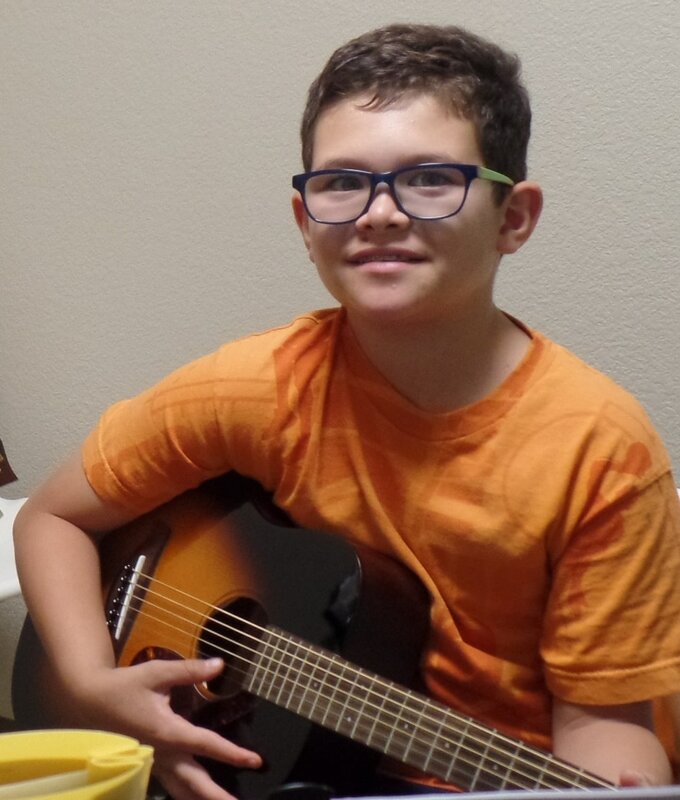 Santa Teresa Academy of Music and Dance offers the following music lessons in the following instruments: piano, guitar, voice, violin, cello, ukulele and viola..
Our lessons are offered year round. Learning a musical instrument is an ongoing process that requires regular and continuous practice to maintain technique. We have found that lengthy breaks in instruction greatly slow down a student's progress and often lead to frustration and loss of interest. By providing instruction without seasonal breaks, our students show consistent and steady progress on their instrument. All our music students receive private, one-on-one instruction. We have found that the focused concentration of individual one-on-one lessons is the best way to get started on any musical instrument. Beginning students are ensured that the fundamental techniques need to correctly and safely play an instrument are learned. As a student progresses, private lessons allow the student to master the advanced techniques of their instrument. ​Another feature that is unique to our school is the Musical Ladder System, which is a way for students to earn wristbands and trophies as they progress. Similar to the karate belt system, our students are given challenges based on what they are studying, and we've found it is a wonderful way to not only keep students interested and motivated, but it's a great way to reward and recognize their hard work. 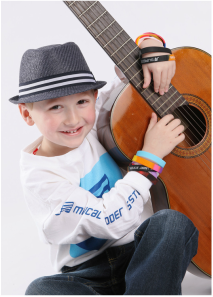 Click here to find out the Benefits of Music and how to Make the Most out of Music Lessons. Music lessons at our academy are enriched by multiple performance opportunities, such as playing with other musicians in a group setting or playing a solo in one of our recitals. 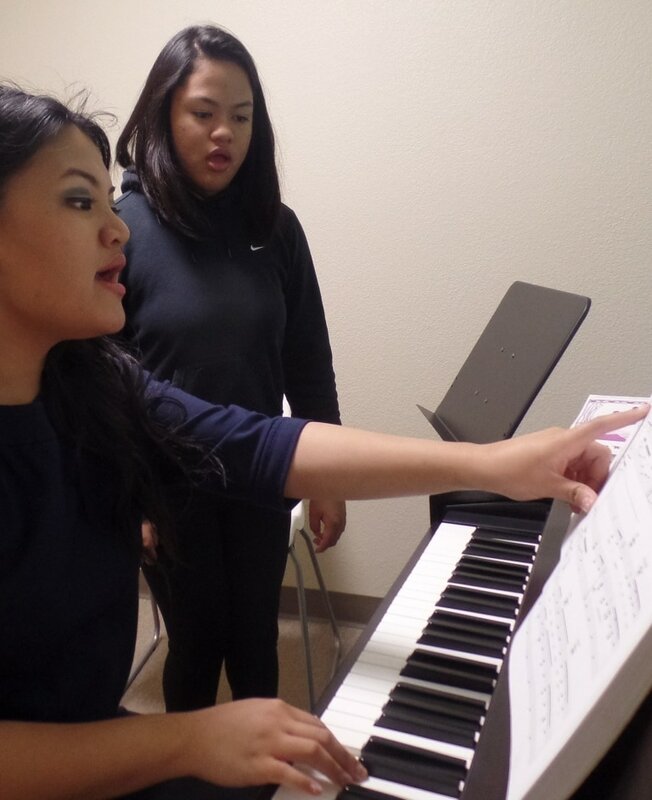 Instructors tailor lessons to the goals and learning style of each music student. We offer 30 minute and 60 minute private lessons. Our teachers make it a priority to get to know you on a personal level and to become familiar with your personal musical needs and goals. We do not treat every student the same in terms of what and how we teach. A five-year-old having their first guitar lesson will have very different needs than a fifty-seven-year-old taking up piano for the 2nd time after having had lessons as a child. 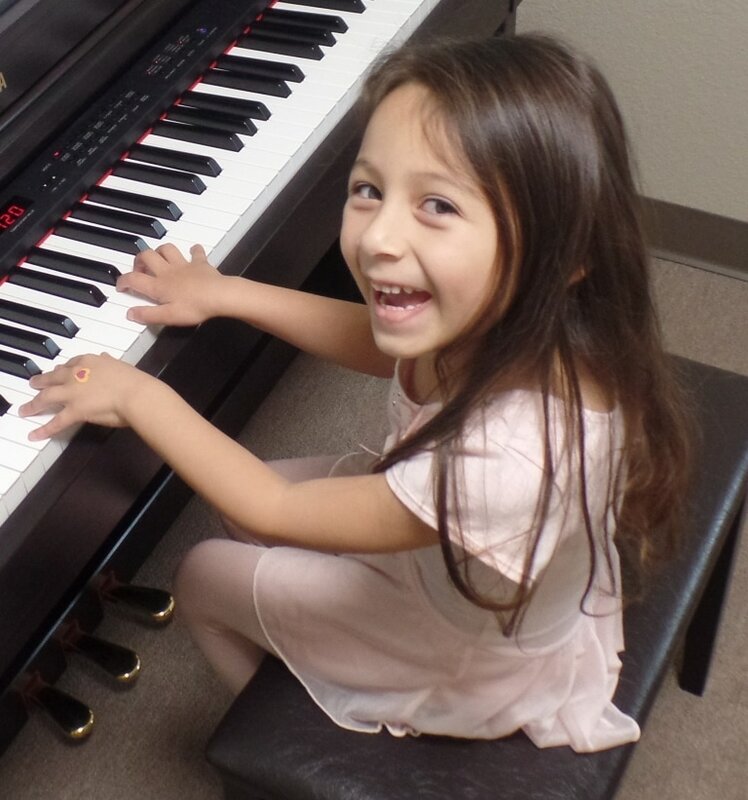 The main reason to choose Santa Teresa Academy of Music and Dance as your music lesson provider is that we are sensitive to the fact that every student is an individual. If you enroll here for lessons, we will work with you to make a plan that will fit your needs and musical preferences. At the first lesson your teacher will ask you about your favorite type of music, and set goals to help accomplish whatever musical aspirations you have for yourself or your child. ​WHAT STYLES OF MUSIC DO YOU TEACH? We teach all styles from rock to pop, jazz, country, blues and classical. Our teachers have either University training or professional performance/teaching experience. Our music teachers are dedicated to learning about your personal goals (or your child's) and helping you to achieve them. In addition to their credentials, our teachers have warm personalities, are extremely friendly and are dedicated to teaching your student music style that they want to learn. Lessons are available Monday through Thursday from 3:00PM to 9:00PM, Friday from 3:00PM to 7:30PM and Saturday from 9:00AM to 2:00PM. ​Are you ready to learn to play a musical instrument? Our cello instructors will teach all styles of music, from learning to play by ear to reading music. If you want to play classical music or with a bluegrass band, we have a teacher for you. Students can be as young as 5 years old, or younger with the teacher's approval. Our students love learning the fundamentals, as well as incorporating your favorite songs into their lessons. 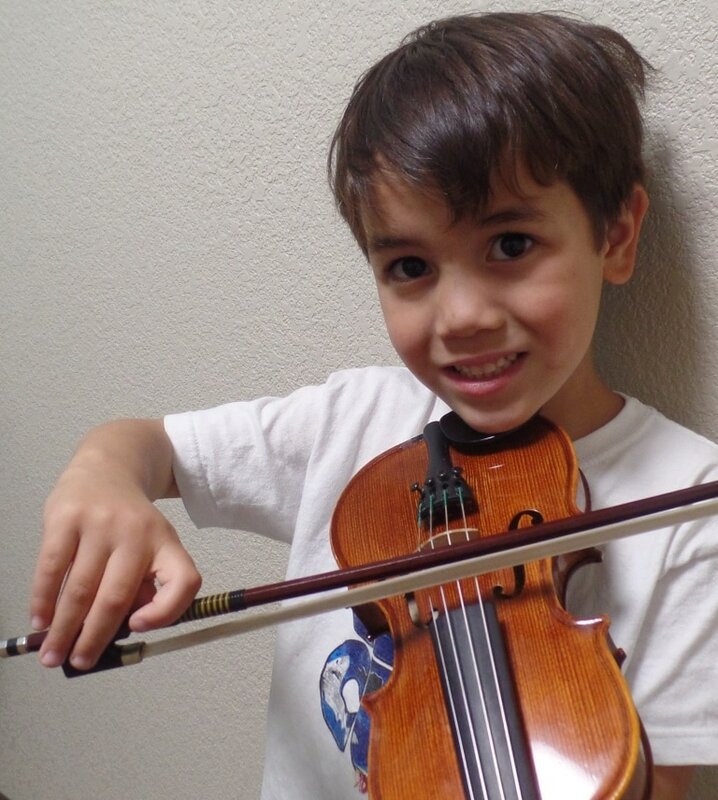 Our violin teachers have friendly personalities and love working with children and teens and adults!